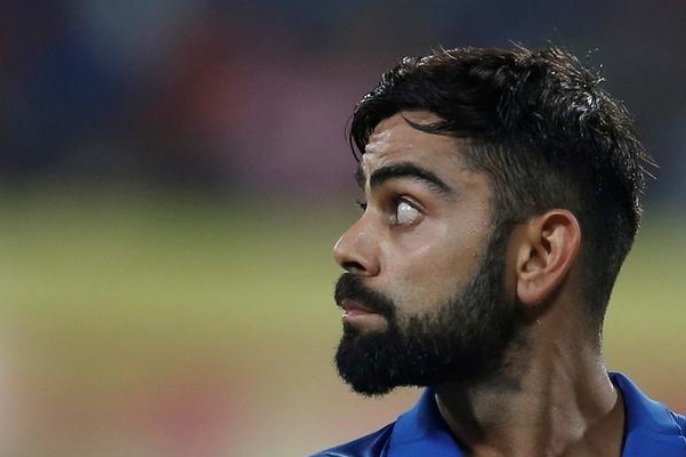 India captain Virat Kohli has praised new spinners Kuldeep Yadav and Yuzvendra Chahal and is tempted to play them together in India’s one-day series opener against New Zealand in Mumbai on Sunday. Left-arm wrist spinner Yadav and right-arm leg break bowler Chahal have established themselves as India’s first-choice attacking combination, keeping veterans Ravichandran Ashwin and Ravindra Jadeja out for the third consecutive limited-overs series. Yadav and Chahal combined to pick up 13 wickets in India’s recent 4-1 ODI series victory over Australia. “We need to find our best bowling combination before we reach the World Cup (in 2019) stage,” Kohli told reporters on Saturday. ”We always had in mind to bring wrist spinners into play. We honestly did not think of playing the two together but they are so good together, it is tempting to play them in every game. New Zealand skipper Kane Williamson believes his side face an uphill task to beat India in their own backyard. India hold a dominant record in bilateral ODI series at home, having lost just two out of 16 played since their defeat by Australia in 2009-10. Last year, the Kiwis forced a decider on Indian soil but the hosts recorded a convincing 190-run victory in the final Visakhapatnam ODI to claim the series 3-2. “India’s record is very good at home. They are a very hard team to beat. We know that, at home in particular, they are the strongest team in the world,” Williamson said. India captain Virat Kohli has praised new spinners Kuldeep Yadav and Yuzvendra Chahal and is tempted to play them together in India’s one-day series opener against New Zealand in Mumbai on Sunday. Left-arm wrist spinner Yadav and right-arm leg break bowler Chahal have established themselves as India’s first-choice attacking combination, keeping veterans Ravichandran Ashwin and Ravindra Jadeja out for the third consecutive limited-overs series.